JOURNEYS Africa Specialist, Kirsten Williams, here. In case you haven't heard, I'm accompanying a group to Uganda and Rwanda on our Primates and Parrots trip with long-time guide Paul Tamwenya February 22 - March 7, 2014. 1) Gorillas are endangered. Deforestation and poaching continue to be the culprits, and as a result, the near future of these magnificent creatures is seriously in jeopardy. By visiting the national parks, you can help support conservation efforts. 2) JOURNEYS guide and avid naturalist Paul Tamwenya is a well-respected birder, and head of the Ugandan Cultural Guides Association. With keen insight and eyesight, Paul will open your eyes and heart to the wonders of his Africa. 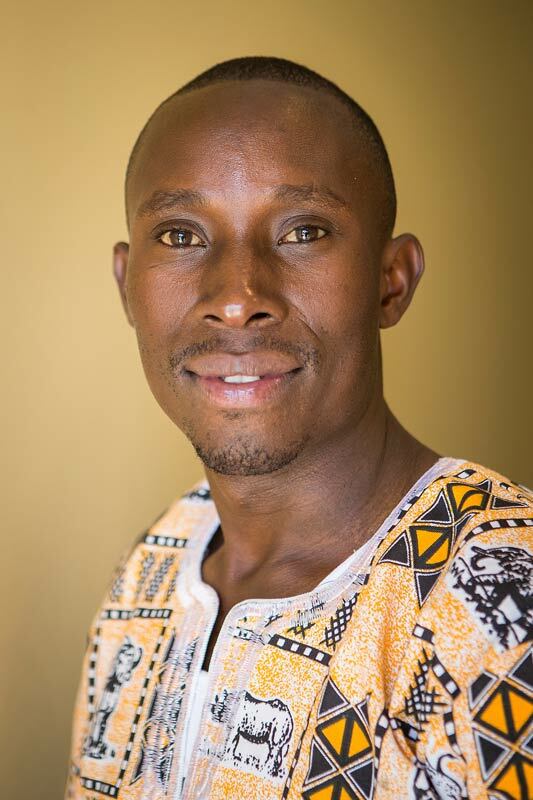 Paul Tamwenya has been guiding trips for over a decade. 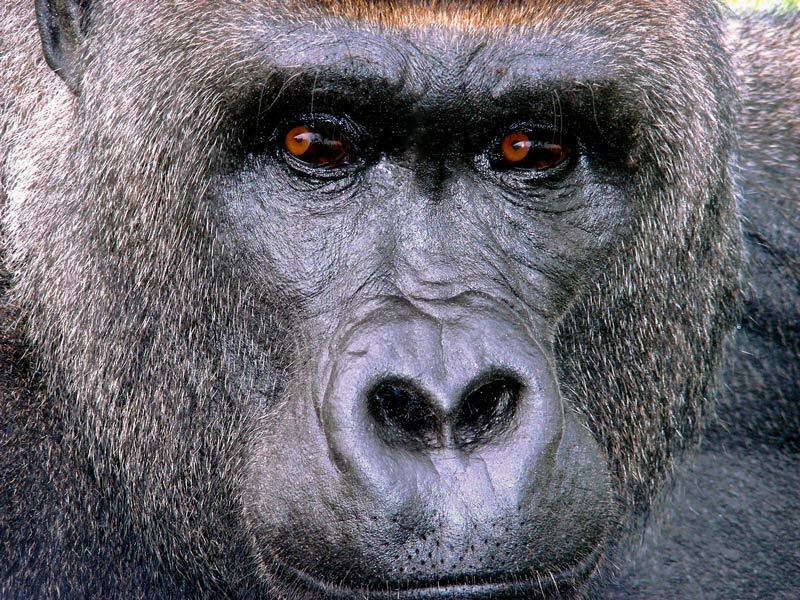 3) Gorilla permits are increasing from $500 to $600 beginning in January 2014. If you don't fancy price increases, sign up now and save. 4) On this special departure, you have the opportunity to join me for a pre-tour to Paul's village and extend an extra day to see the Golden Monkeys. Are you in? There's still space, but it's limited... so if you're the least bit interested, give me a call or shoot me an e-mail and let's chat. See my contact information below!